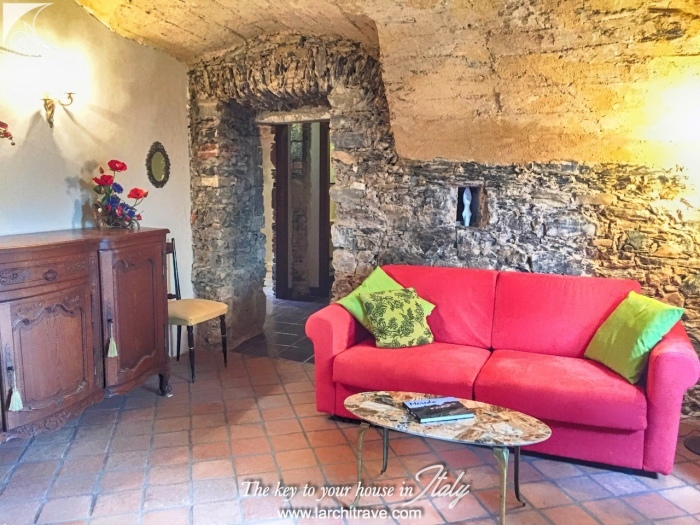 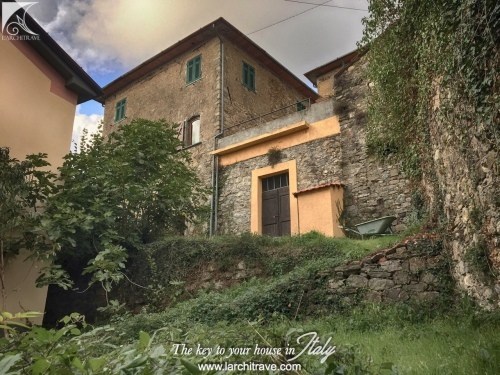 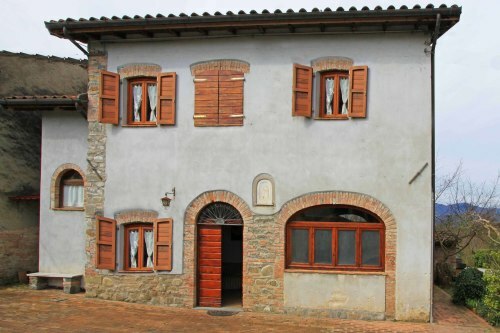 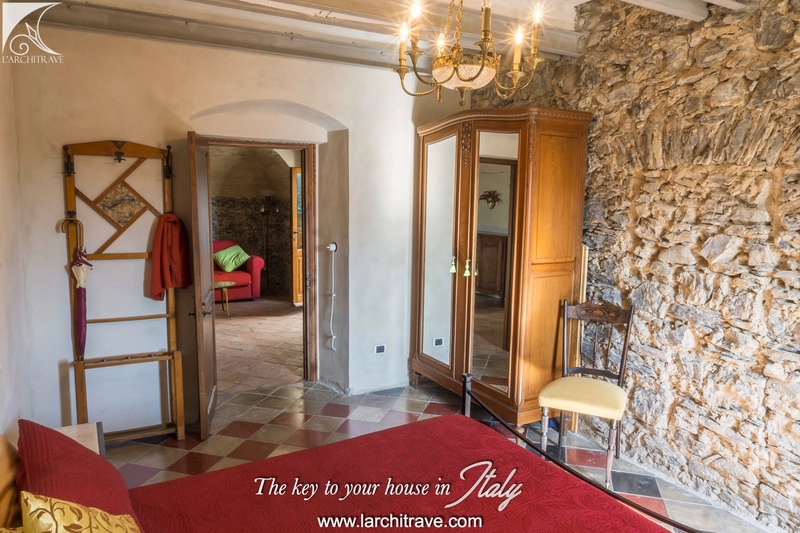 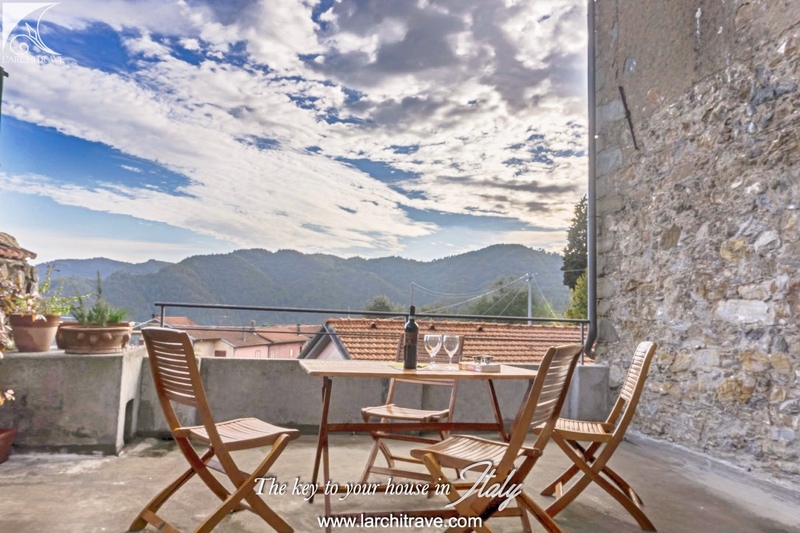 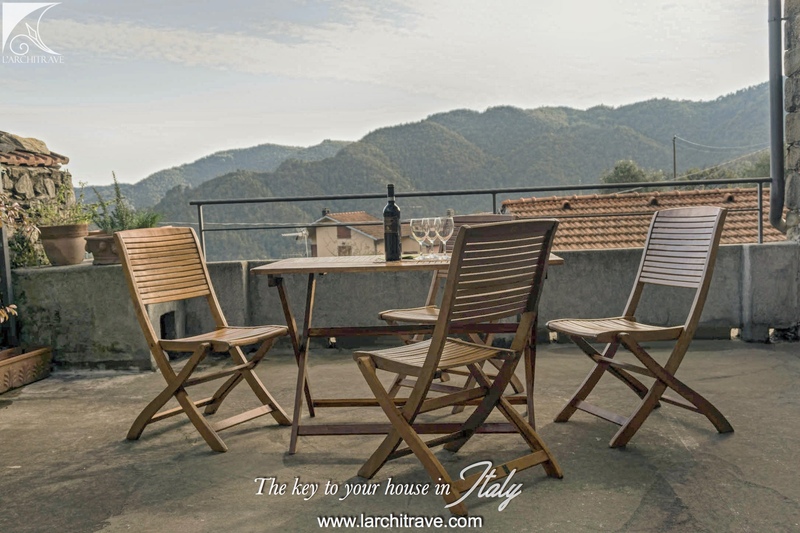 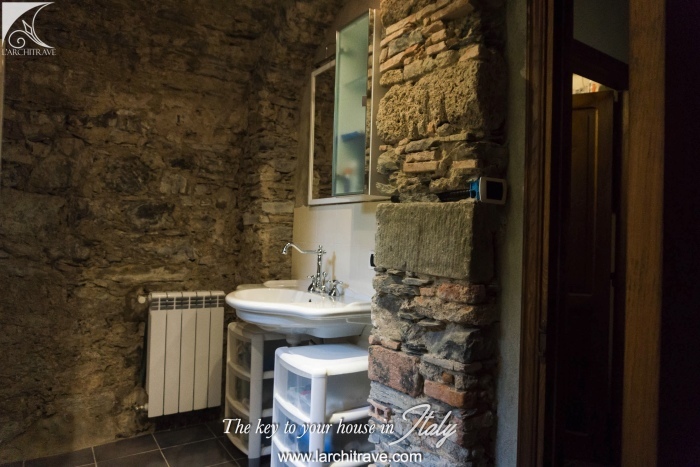 CASA CHANTAL - Superbly restored character property set in a small picturesuqe village and accessed from the cobbled village lane. 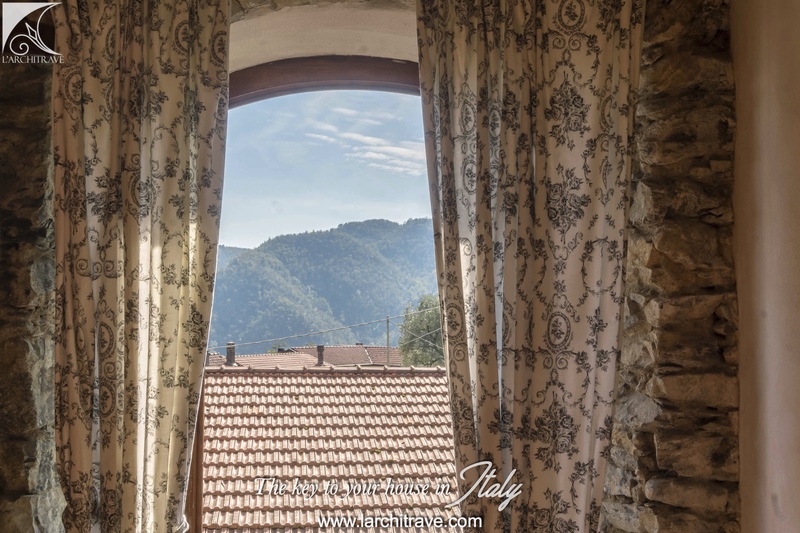 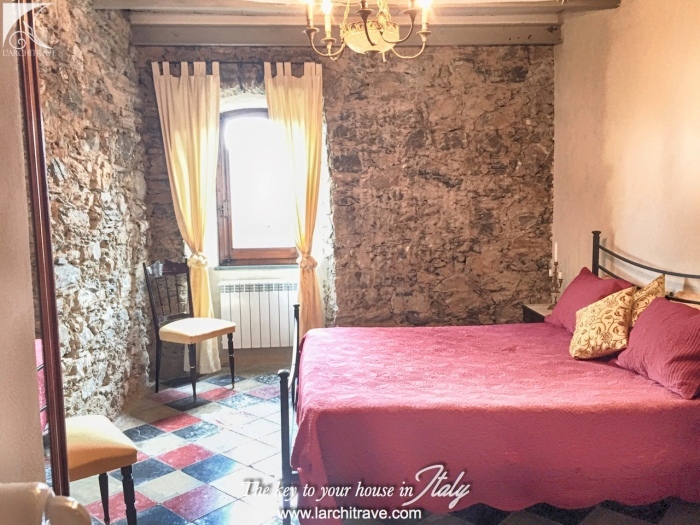 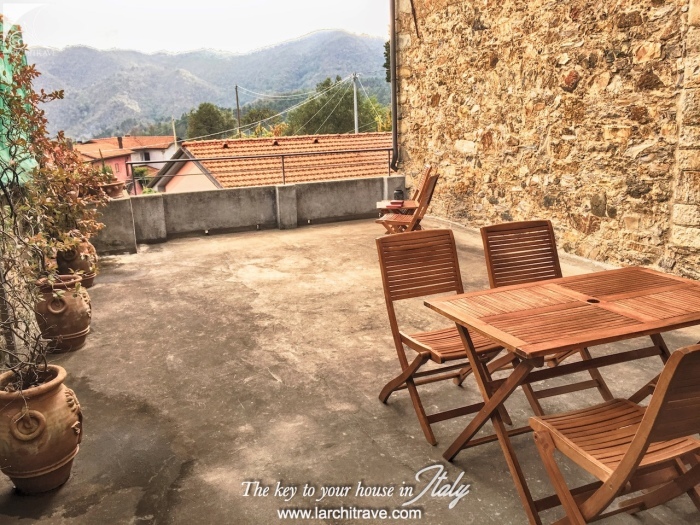 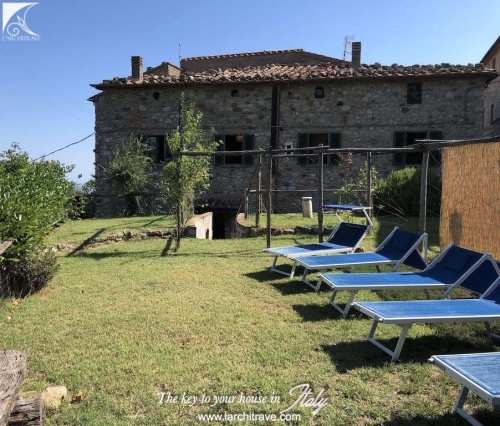 Set in a quiet and tranquil village with a small piazza at the entrance with parking (free) and cobbled lanes that meander up through the village to the stone houses. 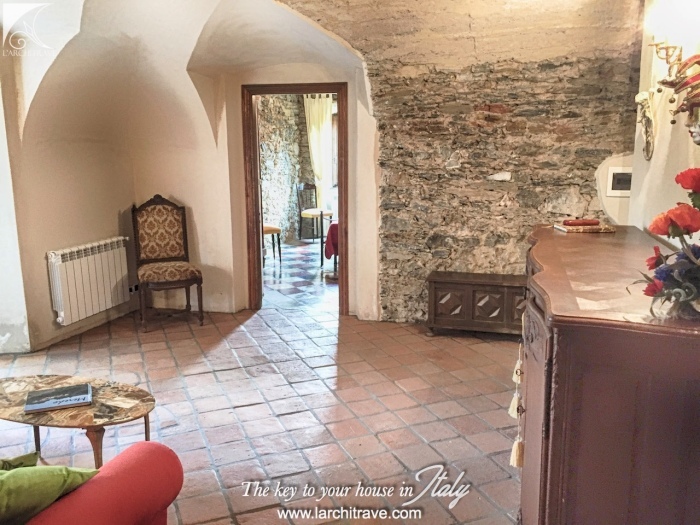 living room also with vaulted ceiling, 3 bedrooms, hall, bathroom and separate wc . 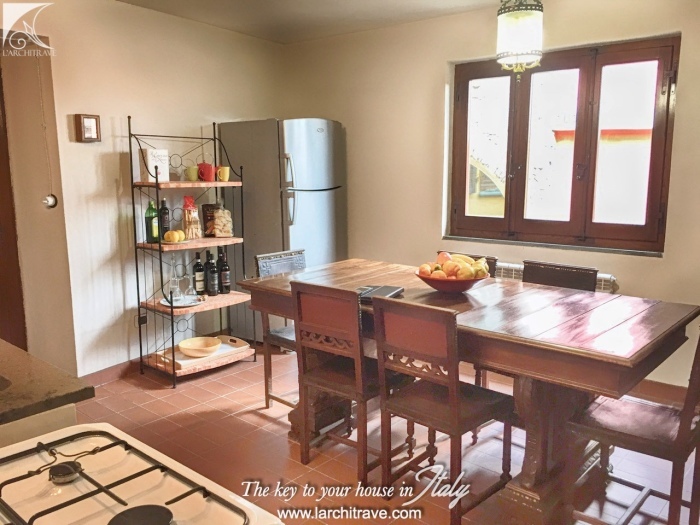 The accommodation extends to 100 sq meters. 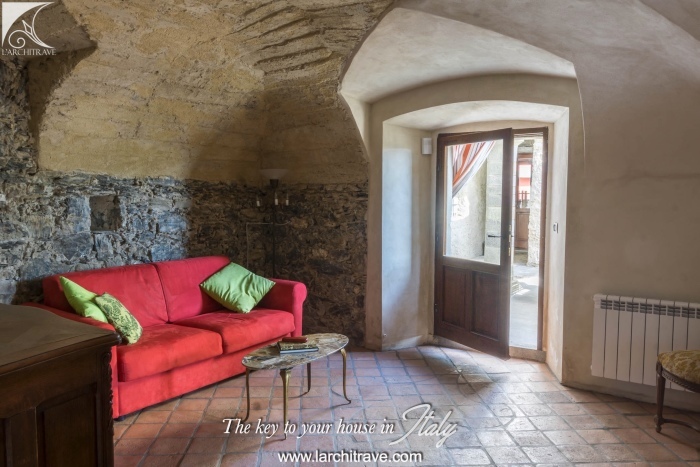 Beautifully restored maintaining many of the original features including exposed stone, ceilings and terracotta floors. The terrace has lovely views to the hills. 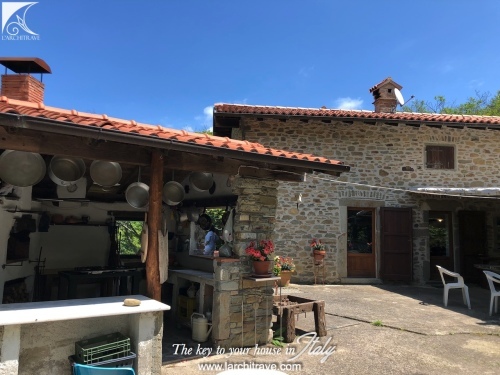 The property although in a village is ideal for those looking for a quiet location 'away from it all' and offers excellent opportunities for hill walking along the paths that criss cross the surrounding countryside. 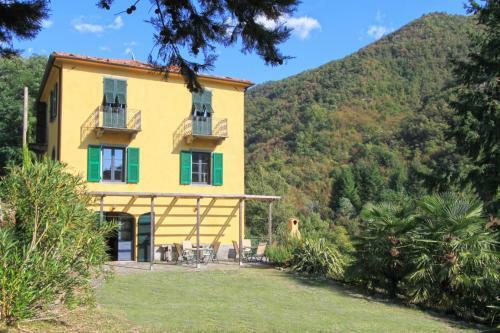 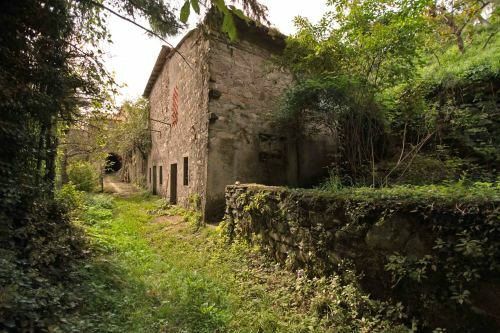 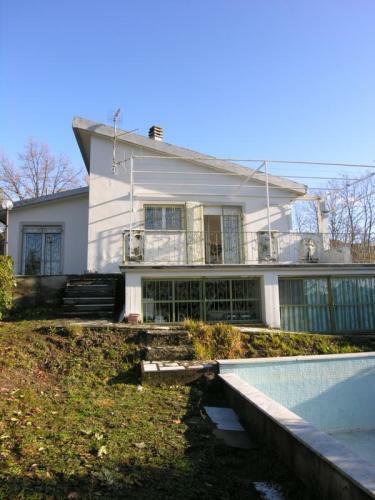 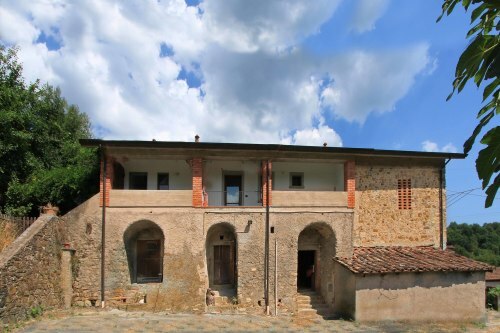 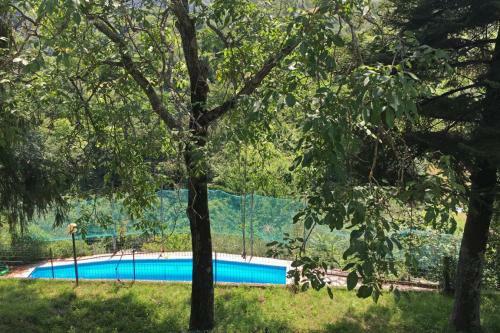 The property is accessed along a country lane that leads to the small hamlet. 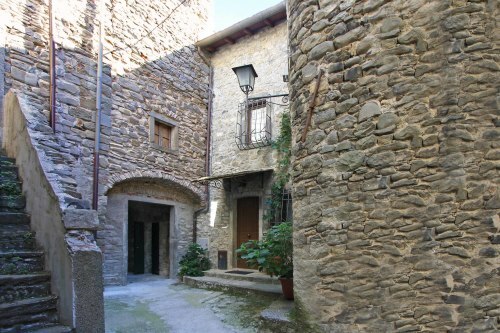 A village with restaurant is (2 km) and a town, Barbarasco, set on the banks of the river Magra offers a selection of shops and restaurants, schools, chemist and one of the best cheese shops in the area is 8 km. 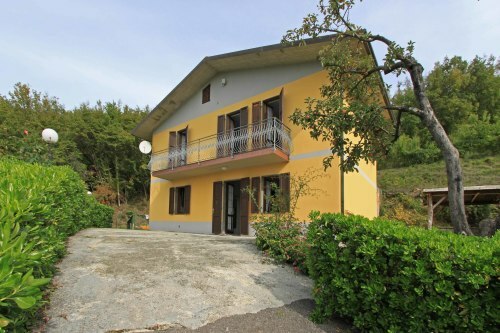 Good walking trails and a host of farm restaurants nearby. 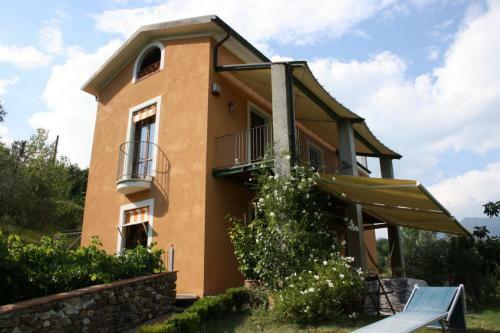 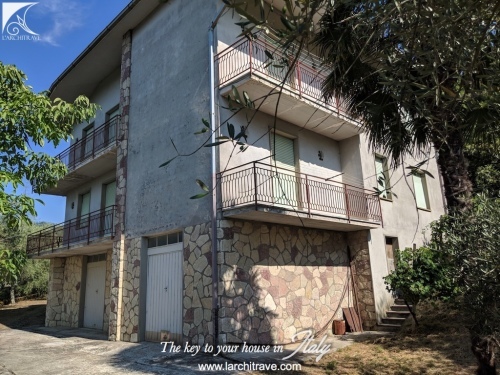 The motorway, train station and supermarkets at Aulla are 10 km, beaches at the Gulf of the Poets 25 km, skiing 40 km, Pisa (airport) 85 km, Viareggio 60 km, Lucca 80 km.